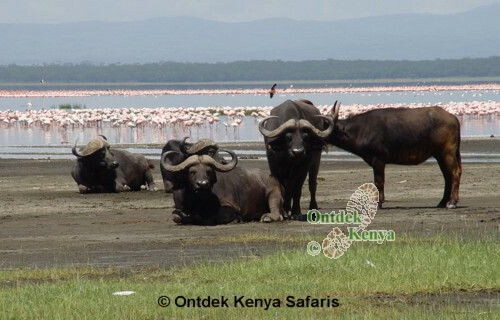 In the column on the left of this web page, find a list of national parks, nature reserves and concervancies often visited by Ontdek Kenya. 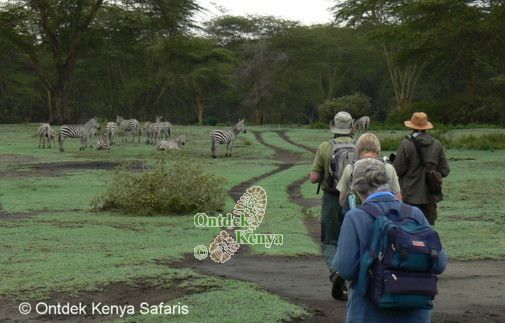 -> The mammals this park is known for. Note that this is not a comprehensive list.